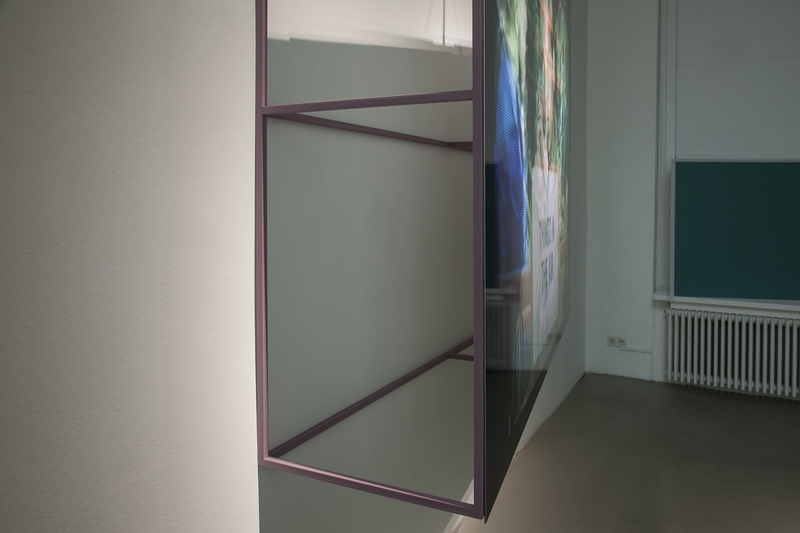 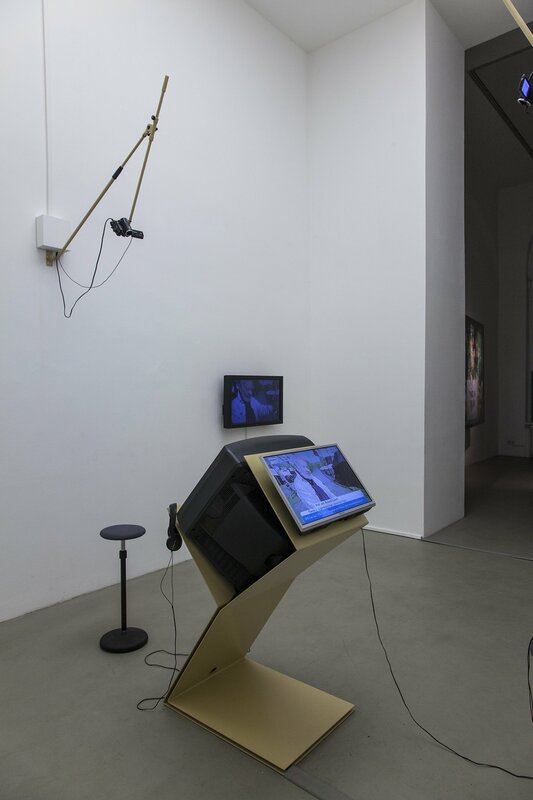 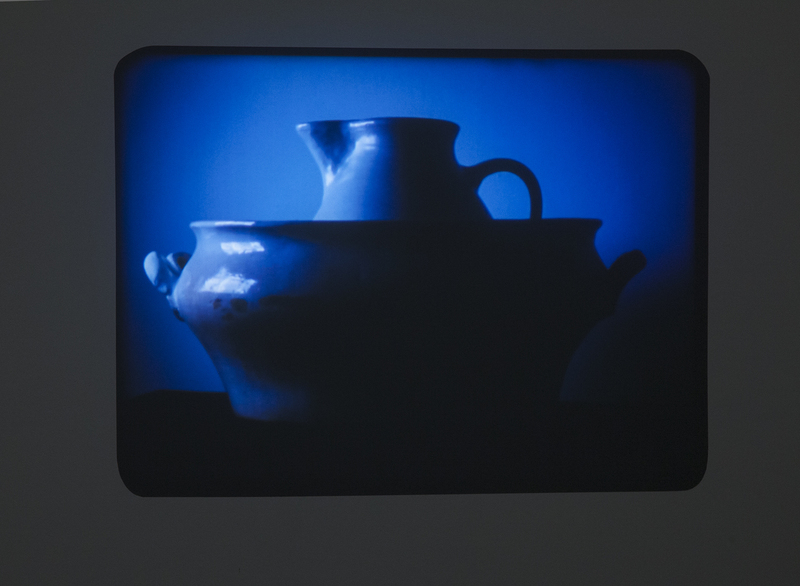 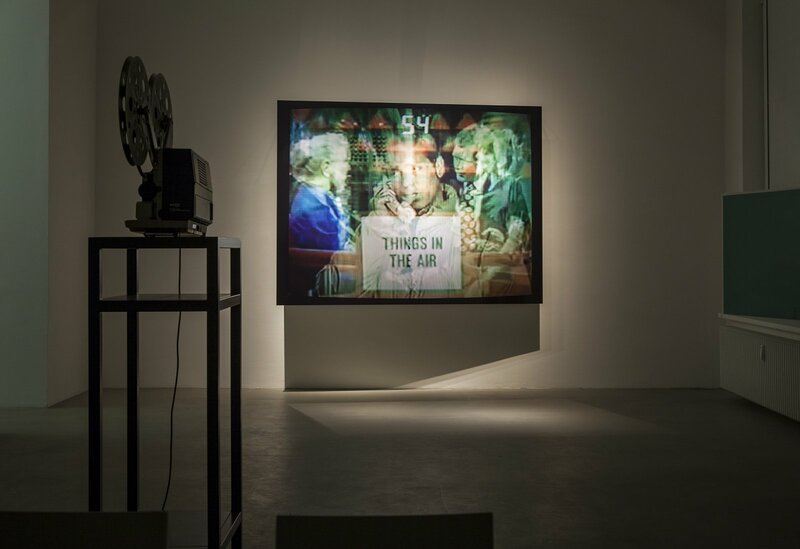 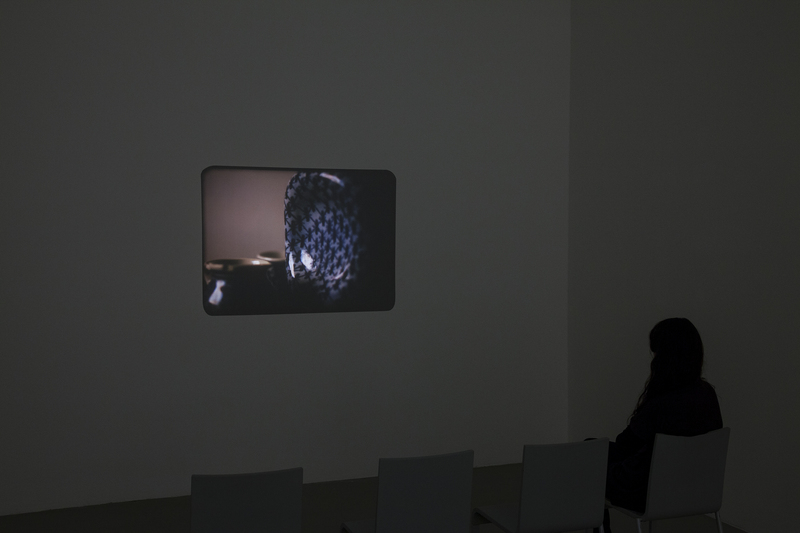 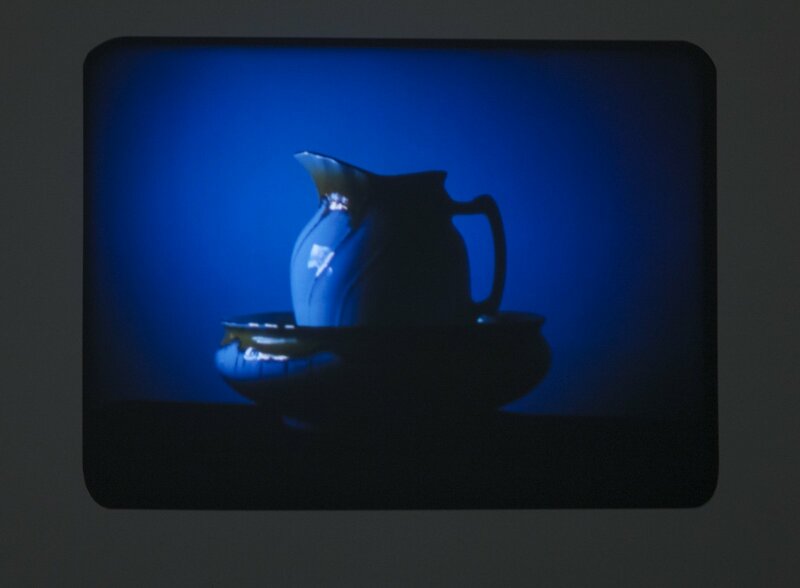 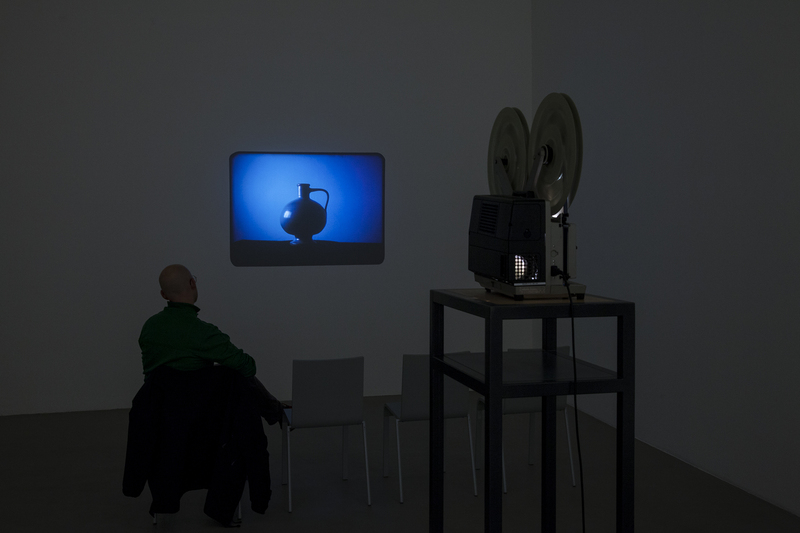 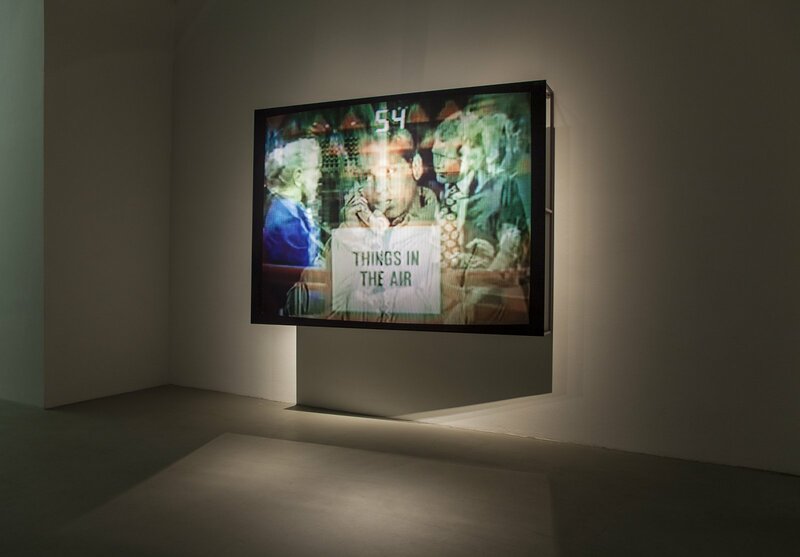 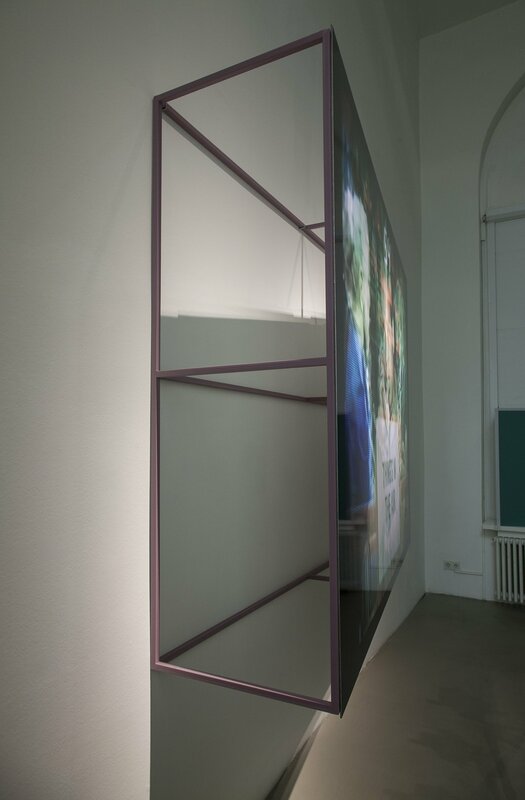 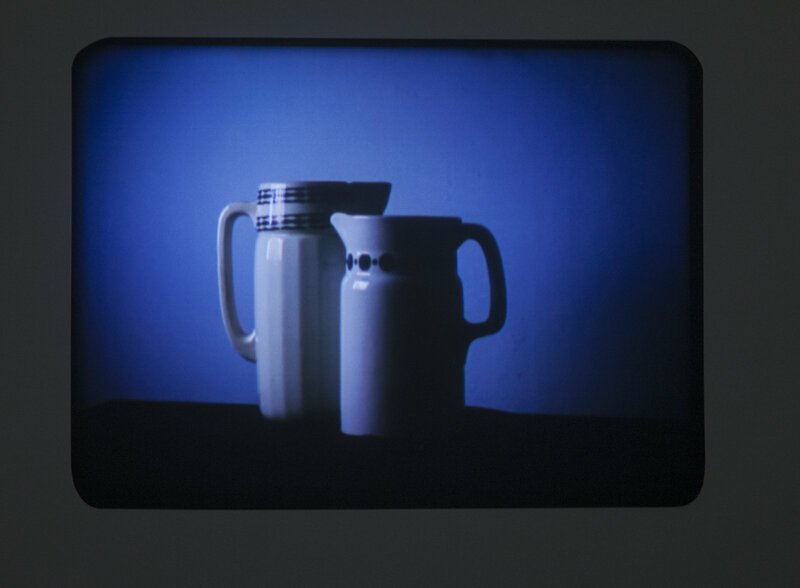 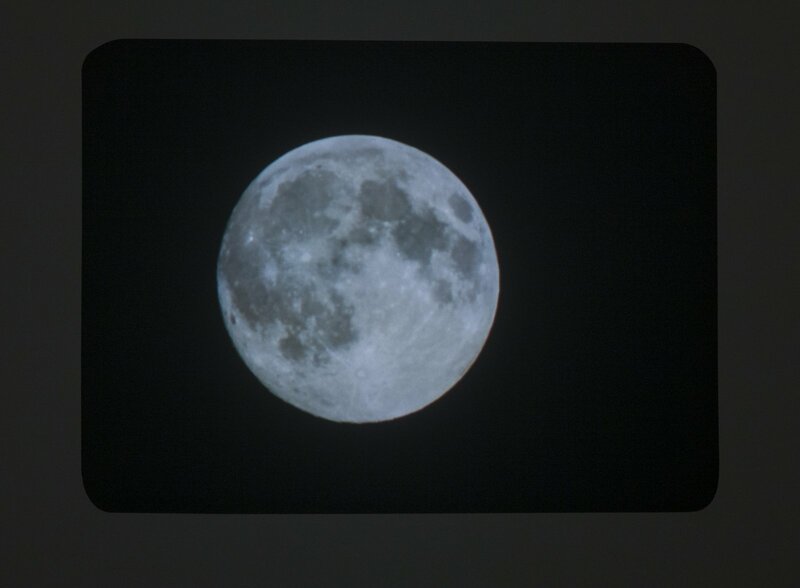 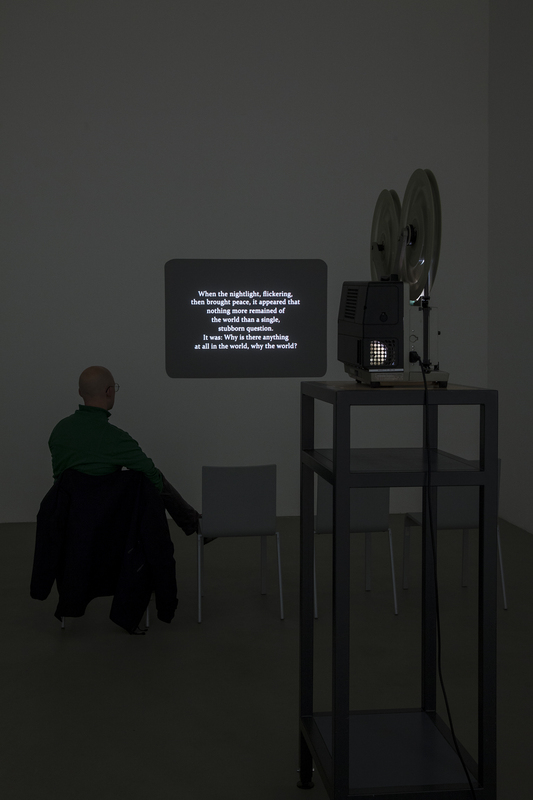 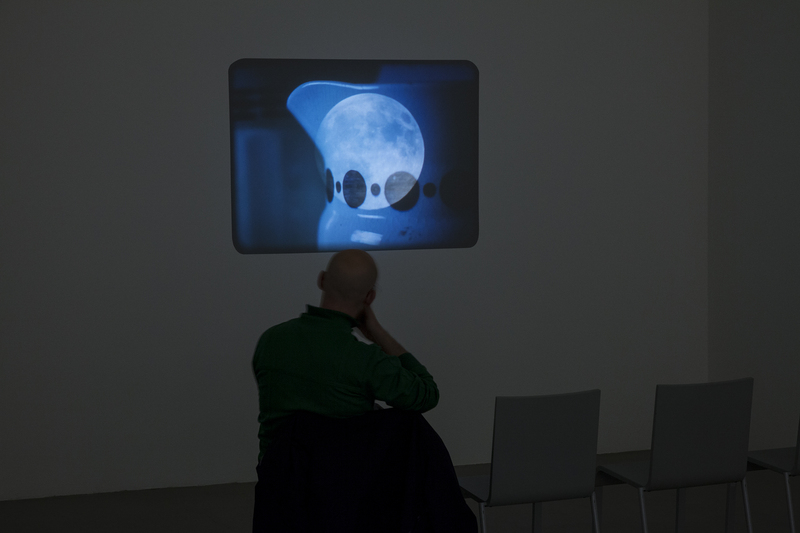 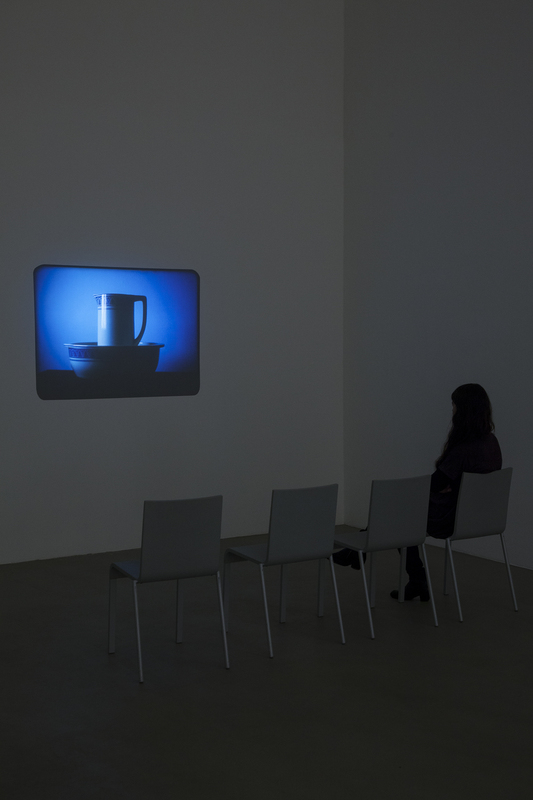 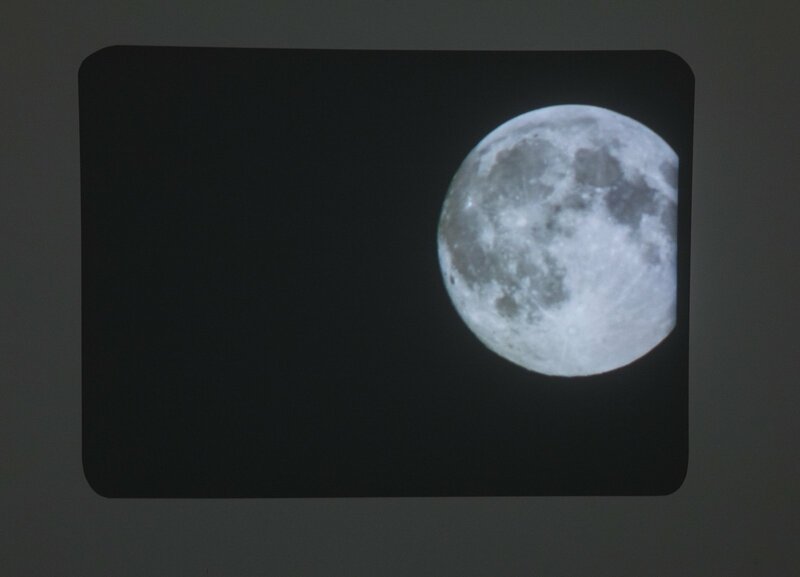 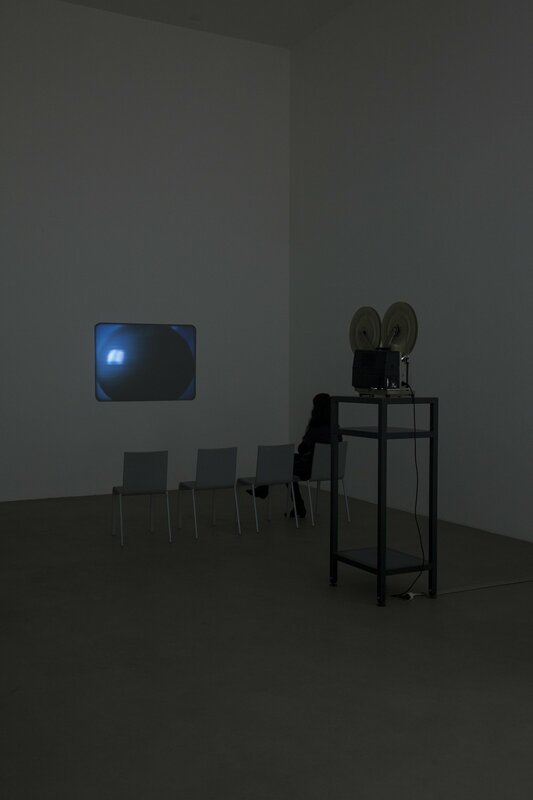 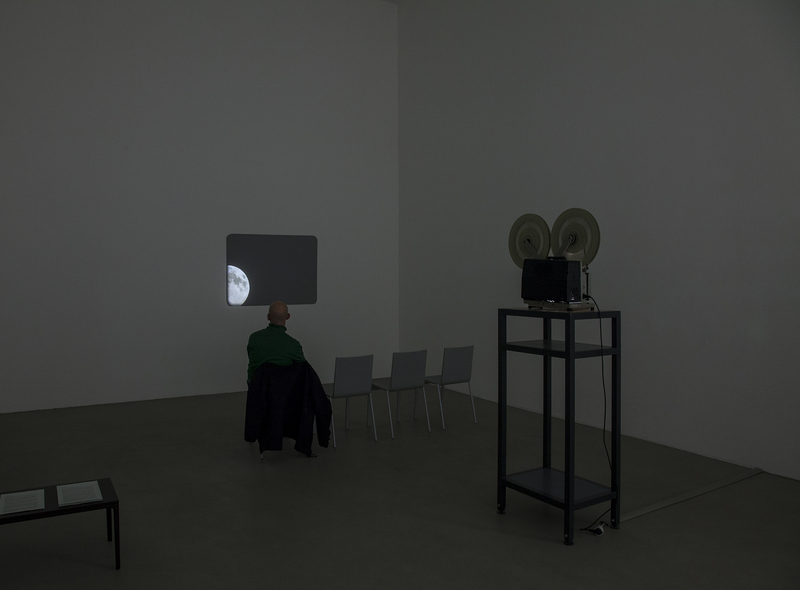 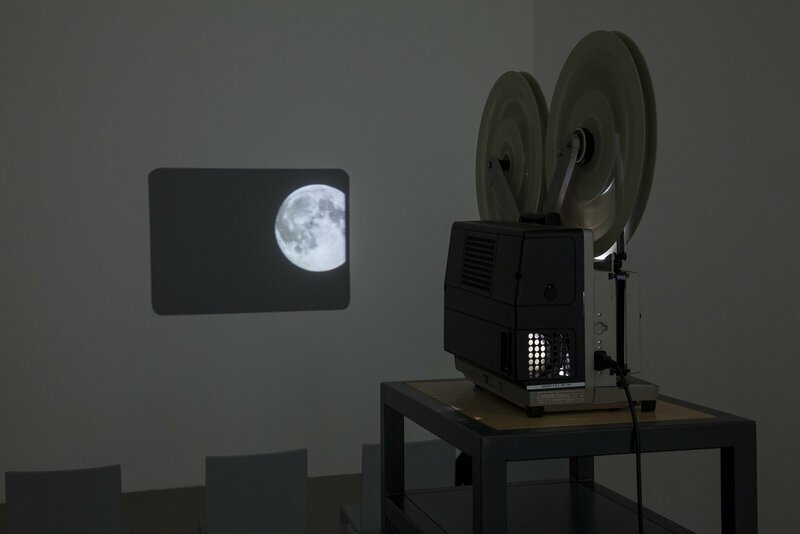 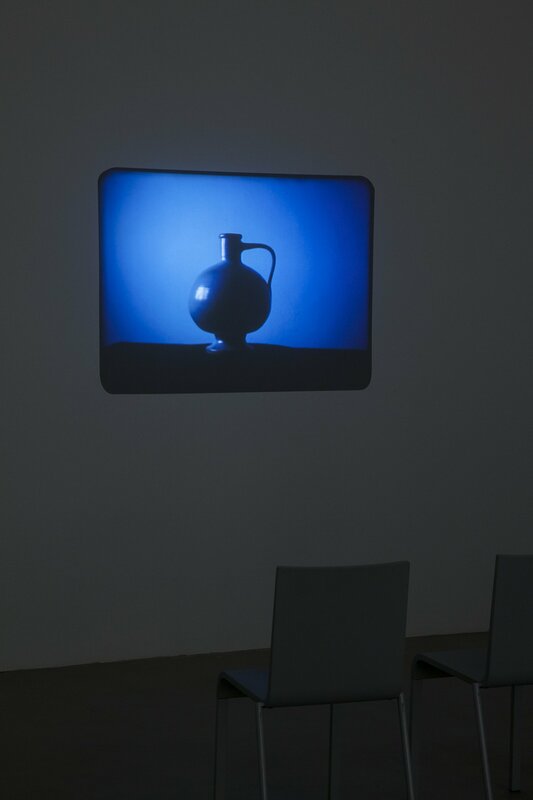 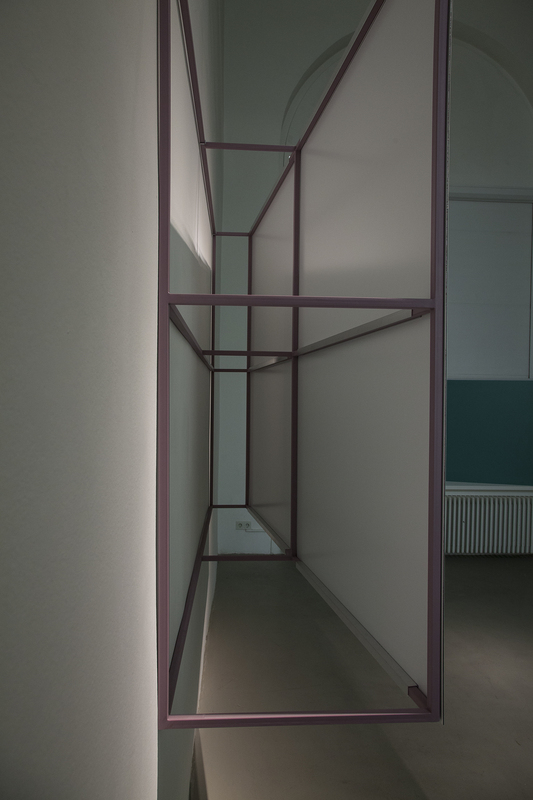 For her first solo exhibition in Germany, Judy Radul has devised a site-specific installation in the daadgalerie, which addresses the increasingly obsolete medium of TV through a complex interplay of film, video, photography and sculptural elements. 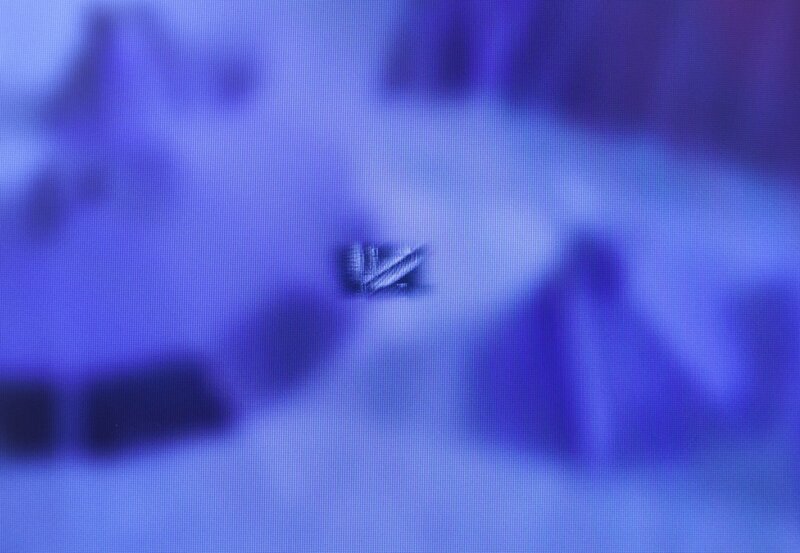 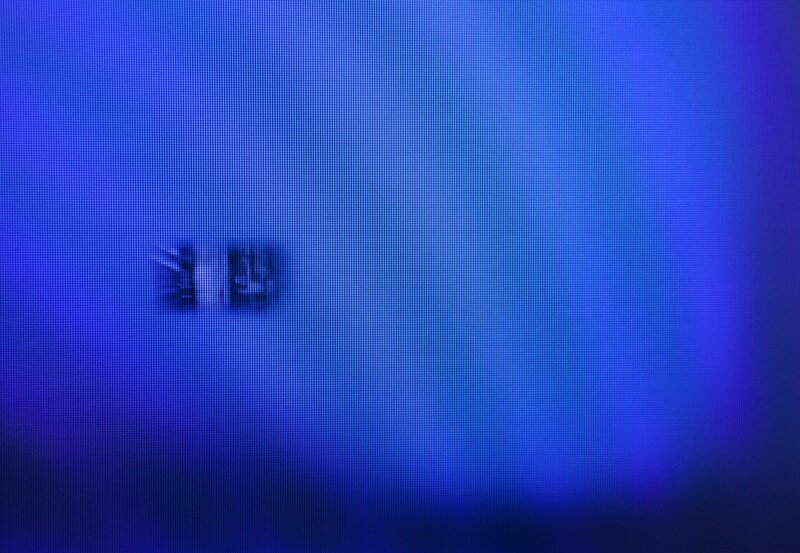 A 7-hour “T.V. 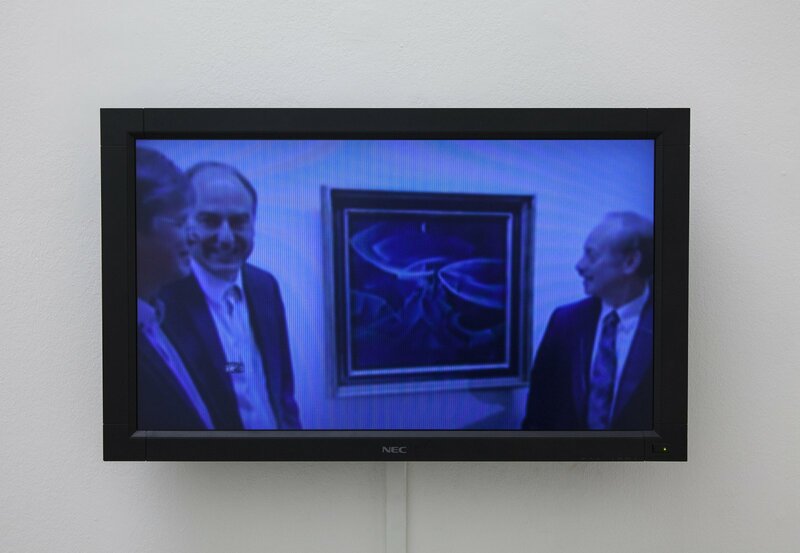 program” of artists’ videos, curated by the art historian and critic Sven Lütticken and including films by Alexander Kluge, Hito Steyerl, Harun Farocki, General Idea, Gregg Bordowitz, Wim T. Schippers & Willem de Ridder, Sean Snyder, Eran Schaerf & Eva Meyer, Cordula Kablitz-Post & Christoph Schlingensief and Christian Jankowski, is on permanent view during the exhibition. 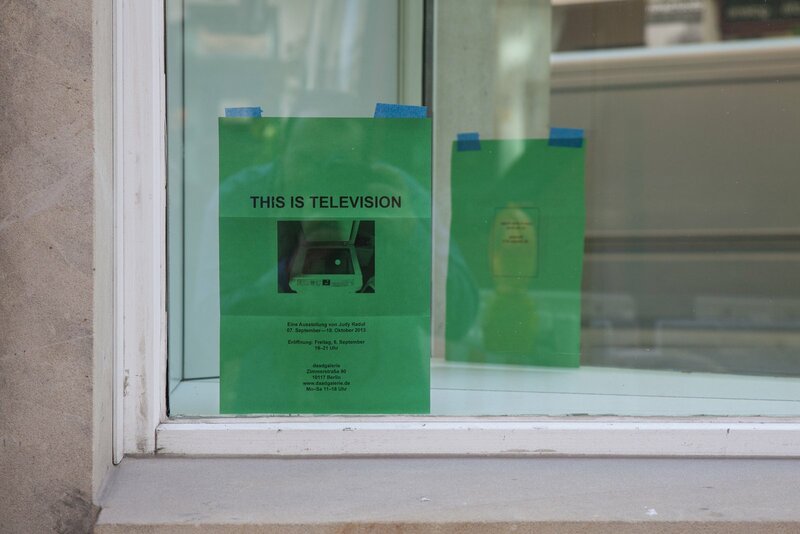 The exhibition This is Television certainly does not claim to explain television, but presents an individual artistic view, whilst still feeding on collective experience. 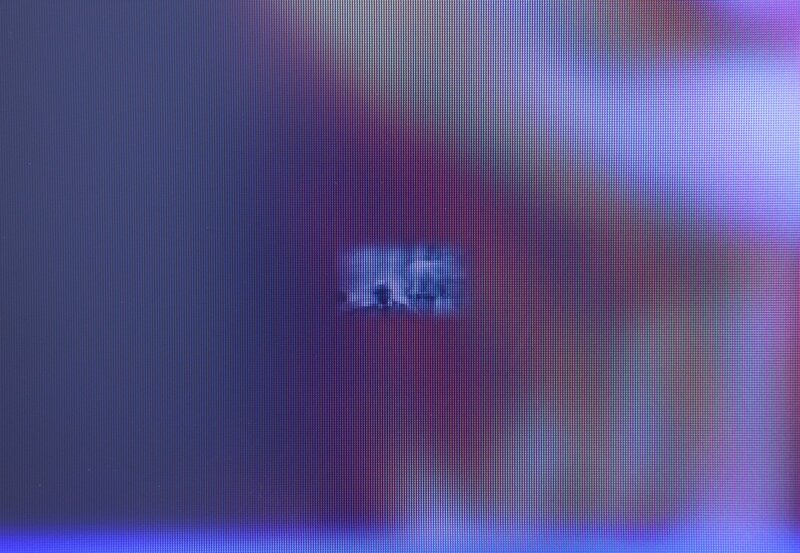 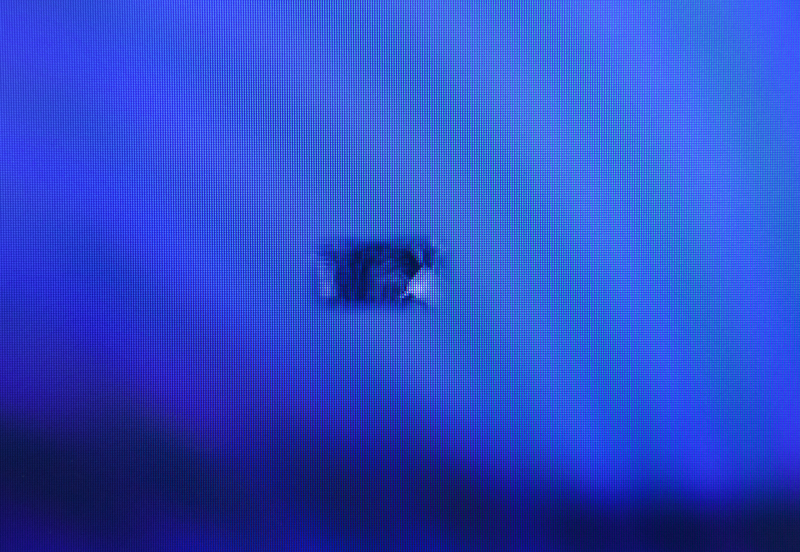 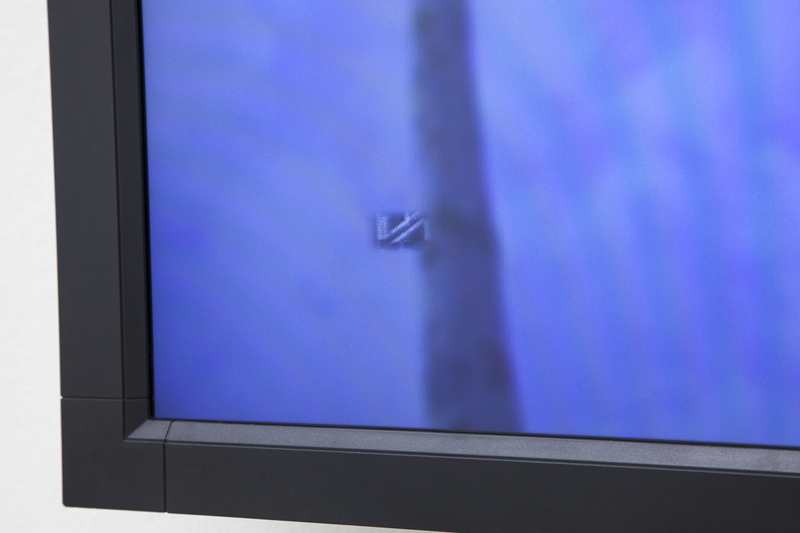 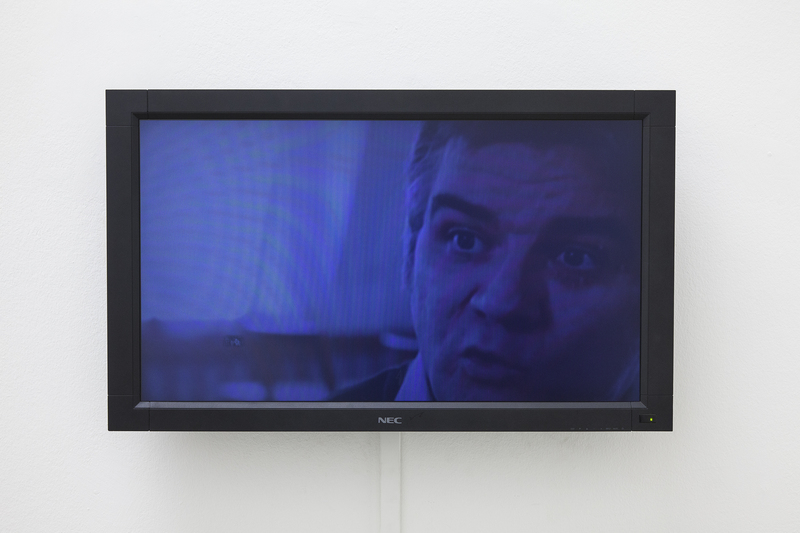 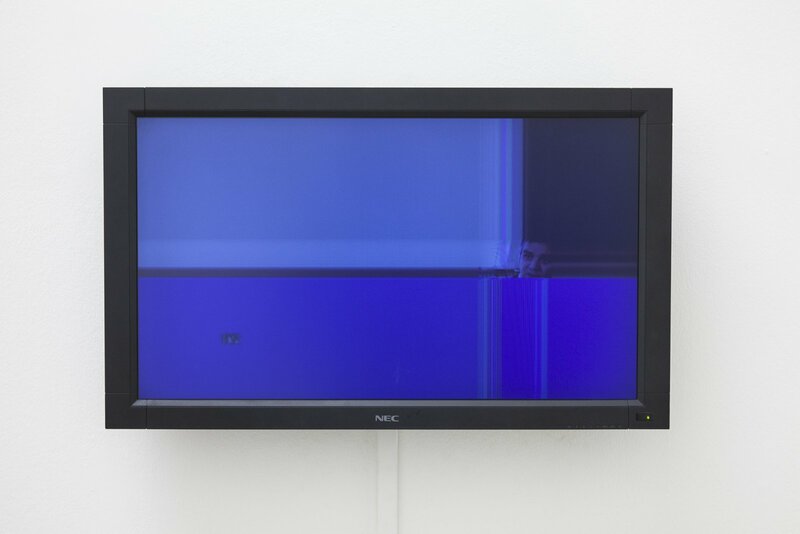 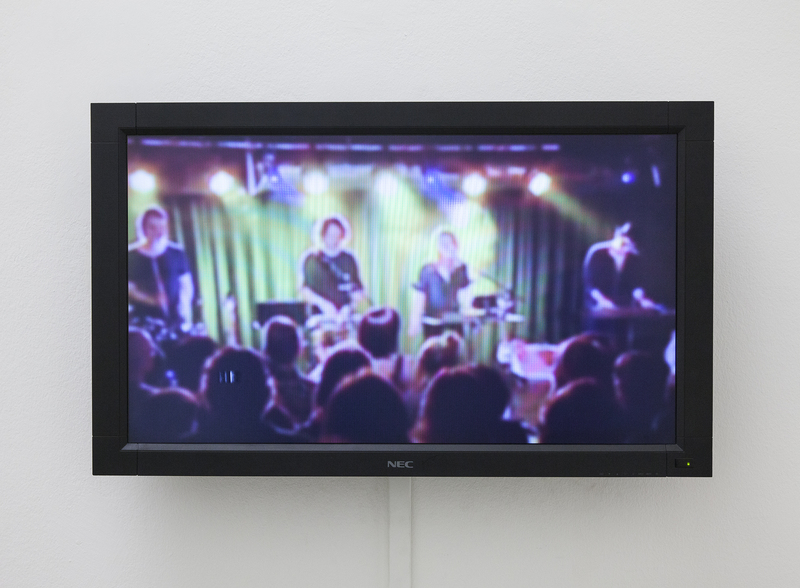 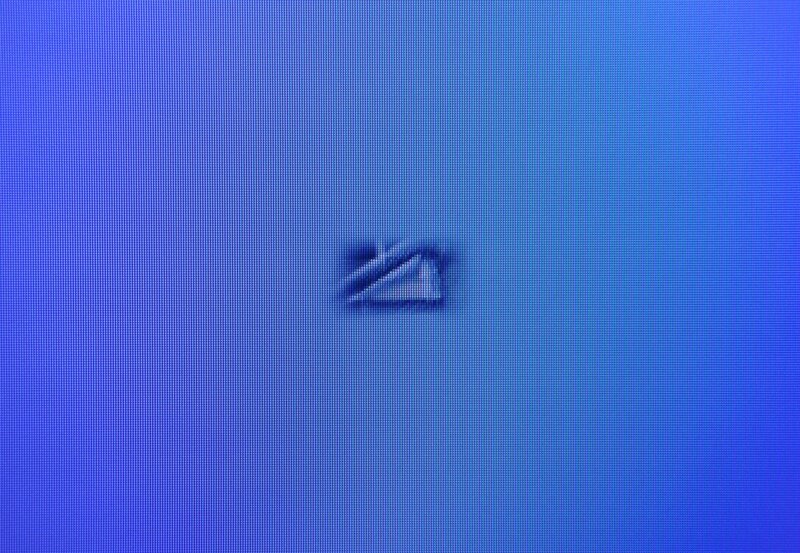 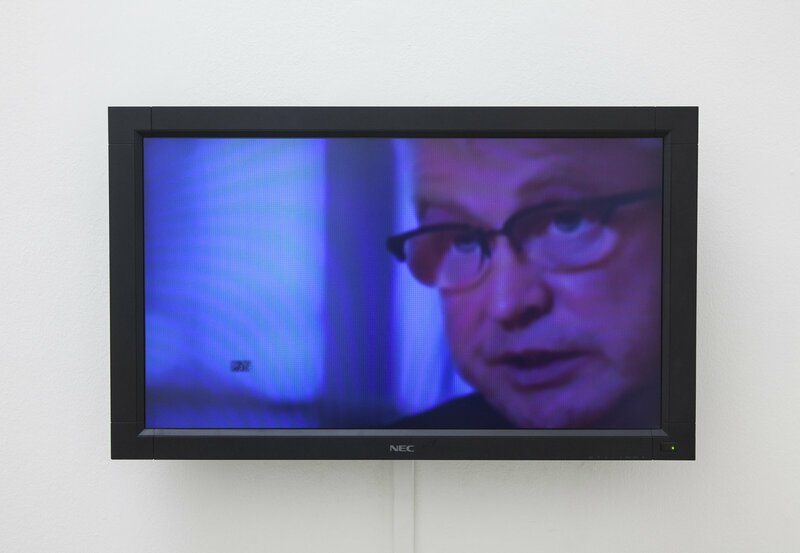 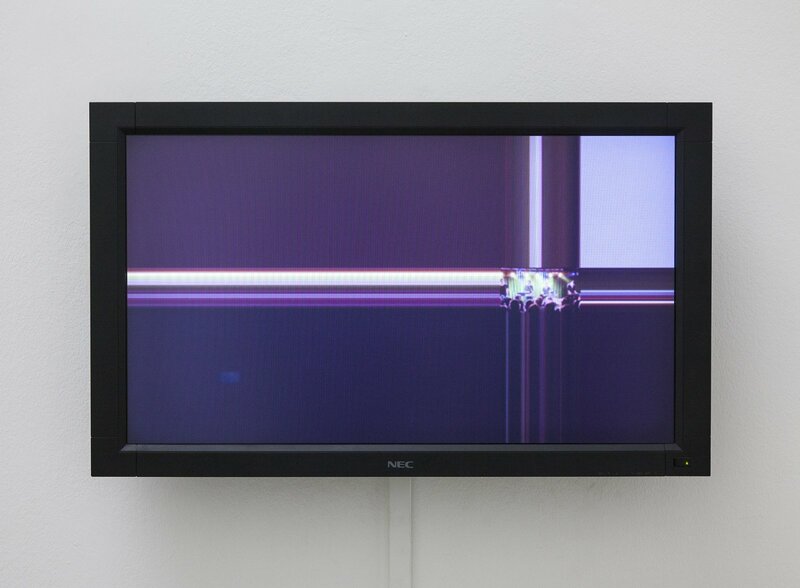 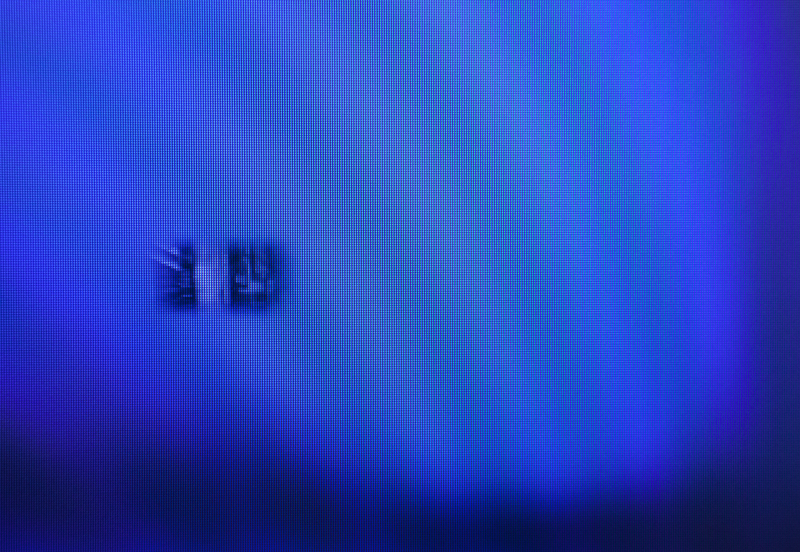 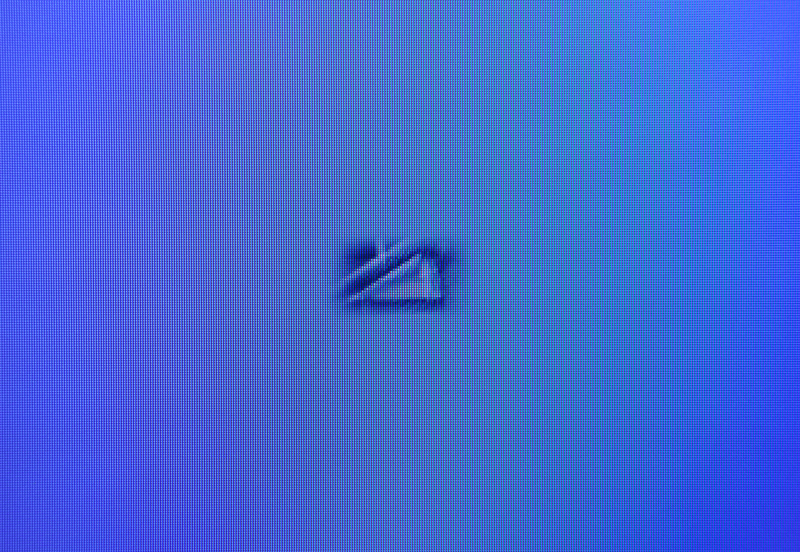 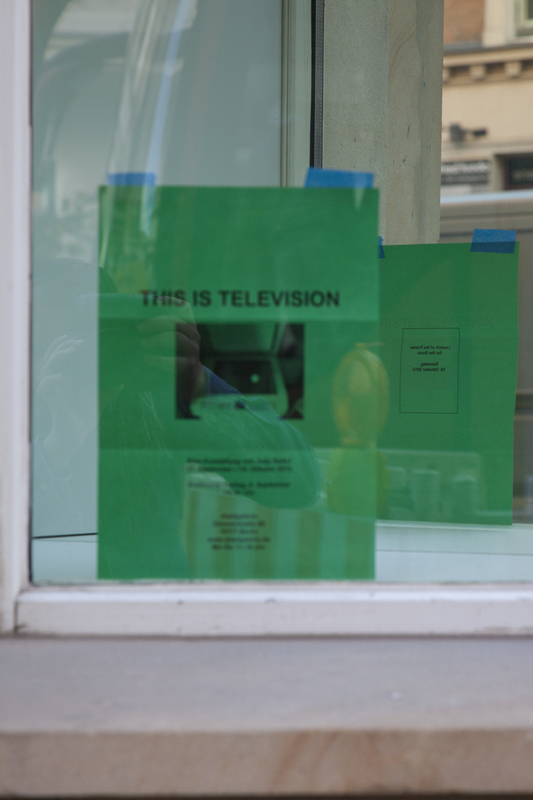 The TV world snippets that Radul uses thematize television as an ideological weapon and the tedium this brings, as well as the strong sense of identification and nostalgia that is connected with the disappearance of outdated technology. 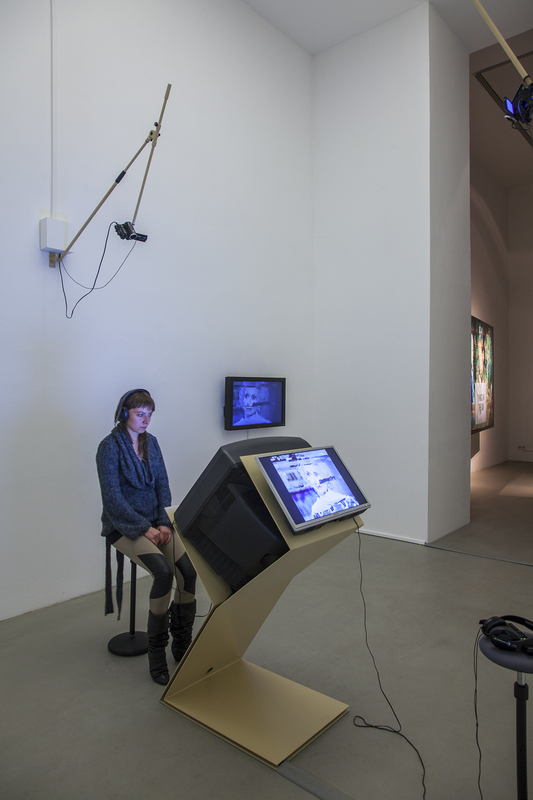 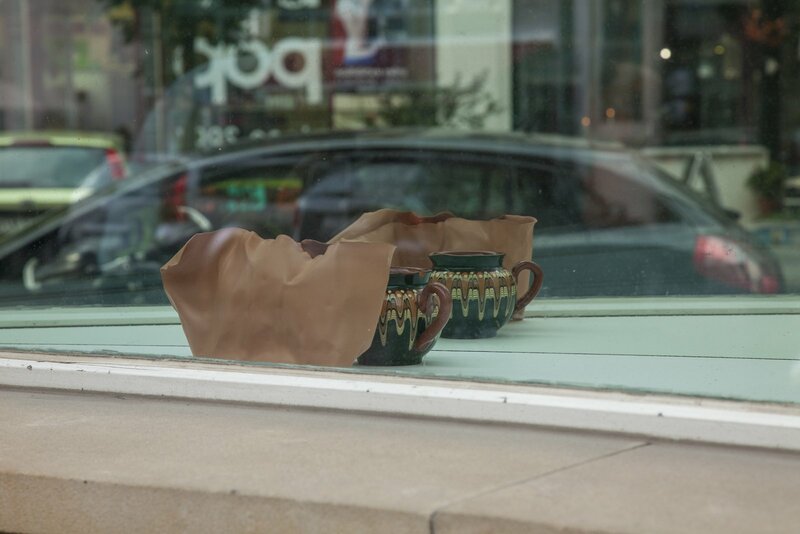 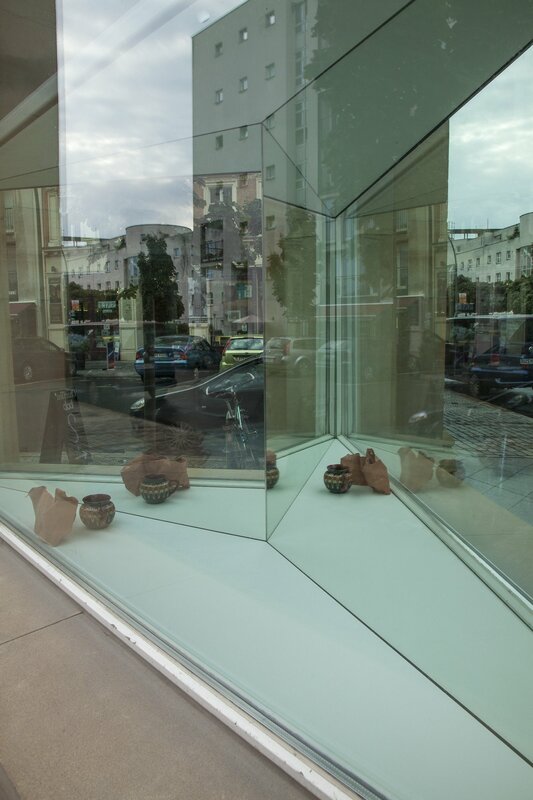 Judy Radul was a guest of the DAAD Artists-in-Berlin Program in 2012. 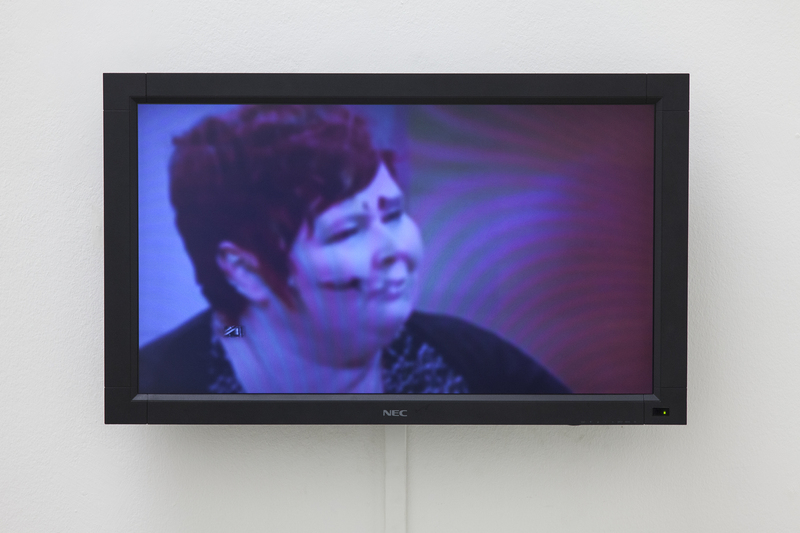 She is currently teaching at the School for the Contemporary Arts at Simon Fraser University in Vancouver. 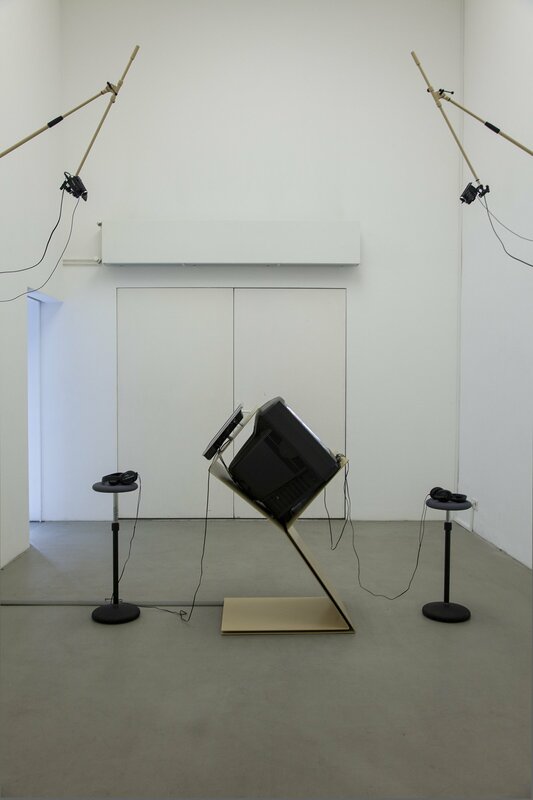 In 2011 Sternberg Press published "A Thousand Eyes: Media Technology, Law and Aesthetics", Eds. 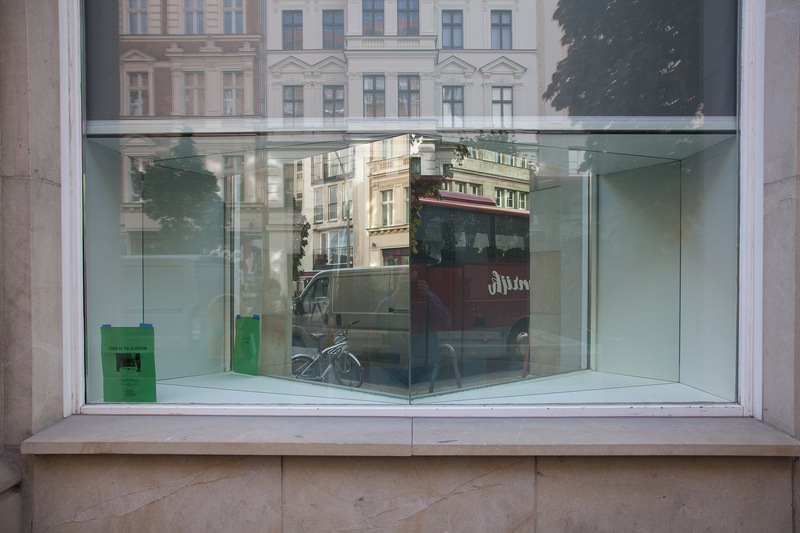 Marit and Judy Radul.